A big day for Sacramento as the Entertainment & Sports Center project officially broke ground, Wednesday, Oct. 29. Check out slide show below for photos from the exciting event. Don’t forget to share! 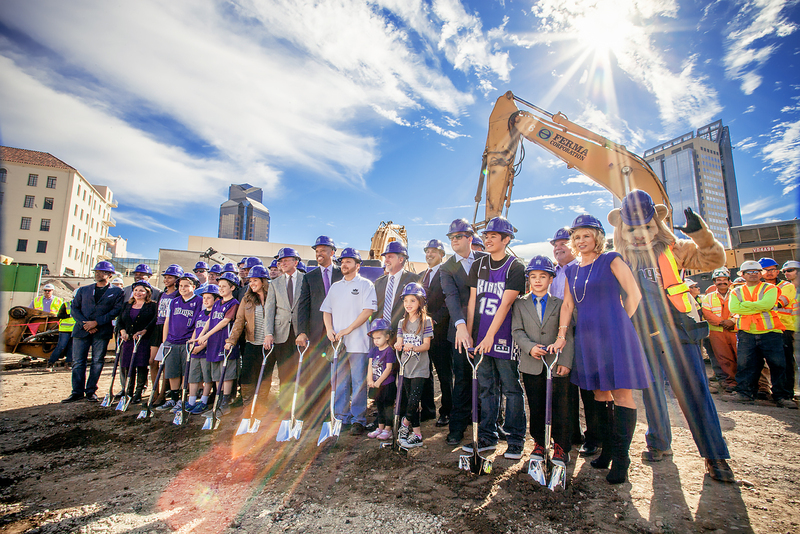 Visit the City of Sacramento, or the Sacramento Kings to find out more about the project and construction timelines.